If you need more space for your home or business, StorQuest Self Storage in Thousand Oaks, CA, has a solution for you. 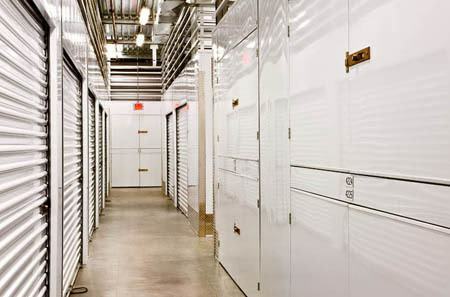 We offer small, medium, and large self storage units ranging in size from 5X5 (25 sq. ft.) to 10X27 (270 sq. ft.). Our storage lockers can accommodate anything from boxes and small furniture to the contents of an entire two to five bedroom house. These larger spaces are ideal for commercial storage. Not only do we feature drive-up access and roll-up doors, we also offer you the use of complimentary dollies and carts. Forgot the packing supplies? We have that too. Visit our office to purchase a variety of moving supplies. For those who are new to storage, the friendly and professional staff at StorQuest Self Storage are here to help. We will be happy to assess your needs so that you can make an educated decision regarding the size of your storage unit. Month-to-month lease terms are offered to allow you to customize your storage experience. 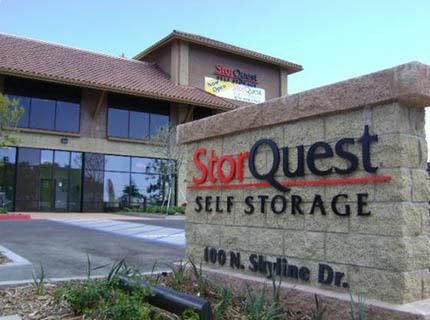 StorQuest Self Storage in Thousand Oaks offers climate-controlled storage lockers. This type of storage is ideal for storing temperature-sensitive items like upholstered furniture, photographs, and paperwork. By maintaining a set temperature range within your unit, we ensure that your belongings never get too hot or too cold. Contact the StorQuest Self Storage leasing office for more information on climate-controlled storage.